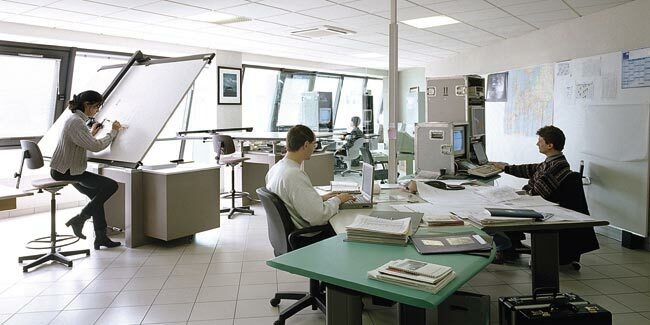 Your projects will find answers within our design office. Our designers and manufacturing engineers will work out the best possible solutions to meet your specific requirements and shall engineer to their implementation. Industrial activity is continuously developing. Within GESTAL, our design office for both shipbuilding and land based industry has a key role in our organisation. This multi-skill team works out and designs technical installations which perfectly meet our customers’ expectations and requirements. Management of material certification and procurement traceability.